I’ll be calling the action at Tejas Rodeo this Saturday, August 24, 2014. 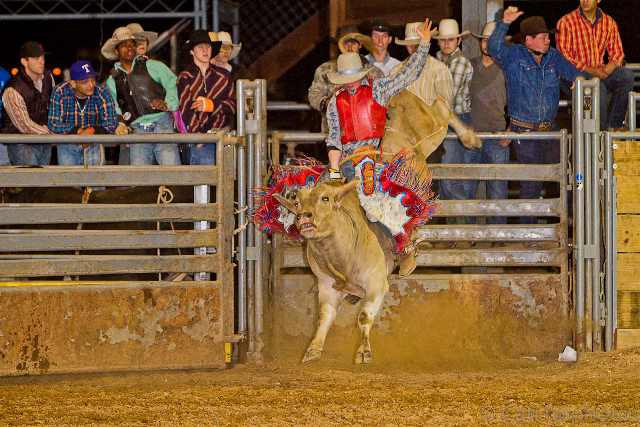 Come hang out with us, catch a great rodeo and a great meal at the Tejas Steakhouse and Saloon. Call ahead and get a reservation at the restaurant, you WON’T be sorry…can you say “Akaushi?” Speaking of which, go to the Tejas Rodeo Fan Page on Facebook and check out their K.C. Dinner for Four Special–it’s a heck of a deal on the best tastin’ meat on either side of the Pecos.